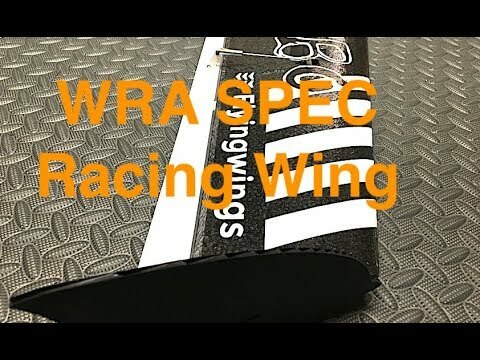 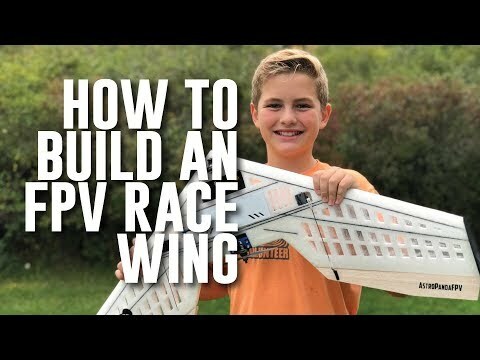 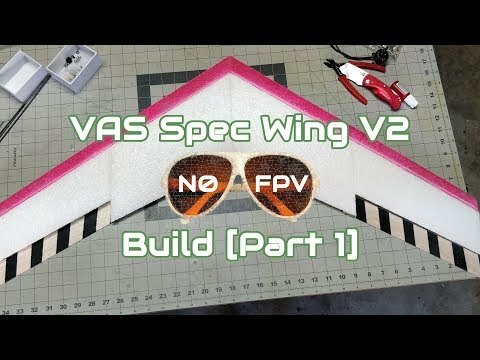 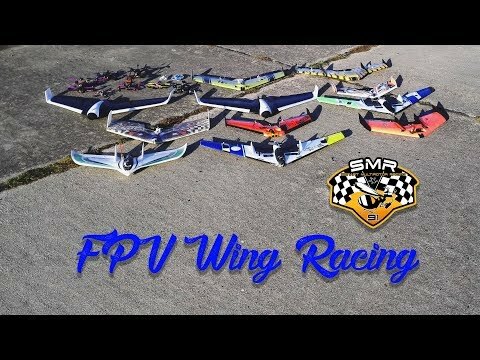 The NanoWing is a prototype KFm4 FPV racing wing based on the original Red20RC MicroWing. 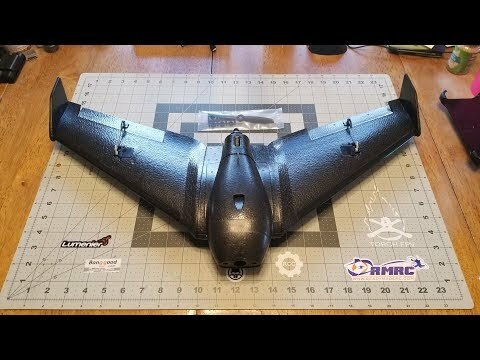 The wingspan has been shrunk to 600mm (24"), the chord lengthened and custom G10 pod and motor mount added. 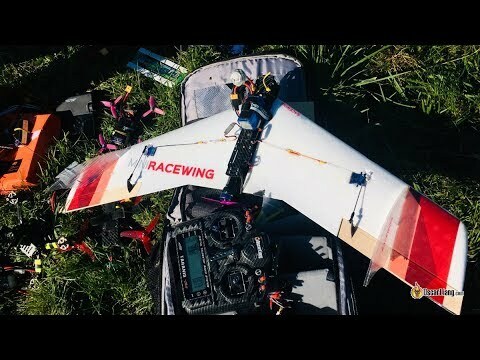 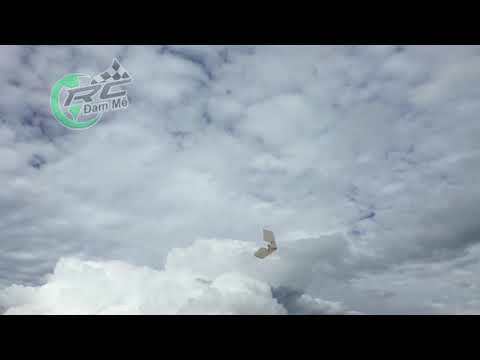 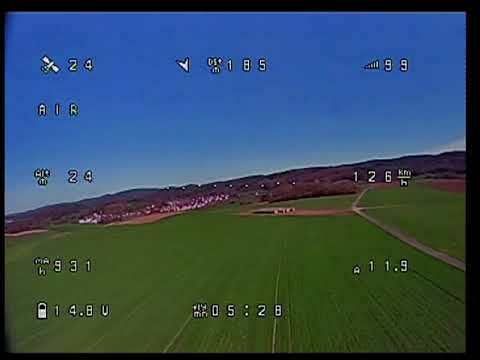 Even though it wasn't designed to carry an HD camera it can handle a Mobius just fine as the 2204 multirotor power train produce almost a 2:1 thrust with a Gemfan 6045 prop.